Ever wondered what those enigmatic emblems in Michael Maier’s Atalanta Fugiens (1617) are all about? Well, you could do much worse than watching Peter Forshaw speak about it in the latest BPH webinar. 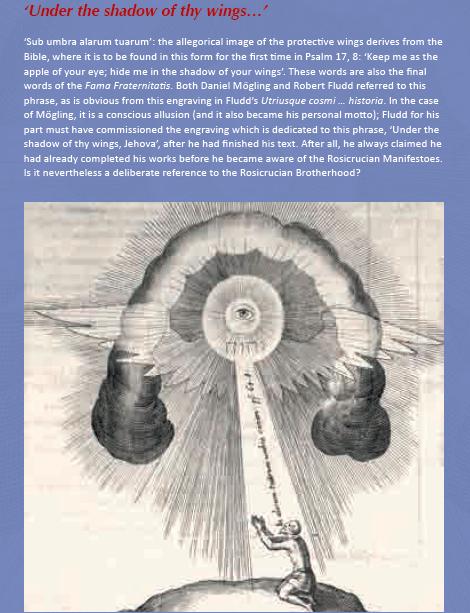 Peter places Maier in the context of 16th and 17th century alchemy, emblematics, the Rosicrucian furore, early printing culture, and the broader political contexts of both continental Europe and England at the time. He also takes the time to go through a few of the 50 emblems in the book. For the book itself, there is a transcription of an English translation of the original Latin available at the Levity website. The Bibliotheca Philosophica Hermetica in Amsterdam has, as previously mentioned, gone through a transformation lately, now focusing increasingly on web-based solutions. As a part of this renewal, BPH launched a webinar series entitle “Infinite Fire”, in which scholars of esotericism will give online lectures on chosen topics, making use of unique material that is available in the library itself. Do check it out. Then wait until November, when Peter will be back with his second webinar lecture on Michael Maier’s Atalanta Fugiens. The Ritman library has risen from the ashes of the calamity of 2010. The new developments look very promising and should interest many international readers – particularly because of the initiative “Hermetically Opened”. With it, the Bibliotheca Philosophica Hermetica is being proactive about joining the digital and connected age. It’s the next best thing to having the unique library of hermetic, alchemical, and rosicrucian literature in your own living room. 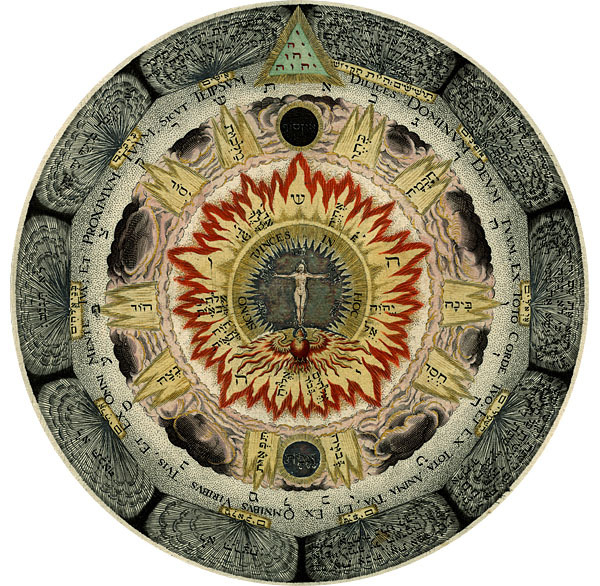 Digitization projects are underway, there are plans for a Hermetic wiki, and not least, great plans for a webinar series where scholars of esotericism and Hermeticism will speak about particular topics. All of this is available to a global public online, and you can read all about it at the library’s new website. Very promising developments indeed. Do check it out.